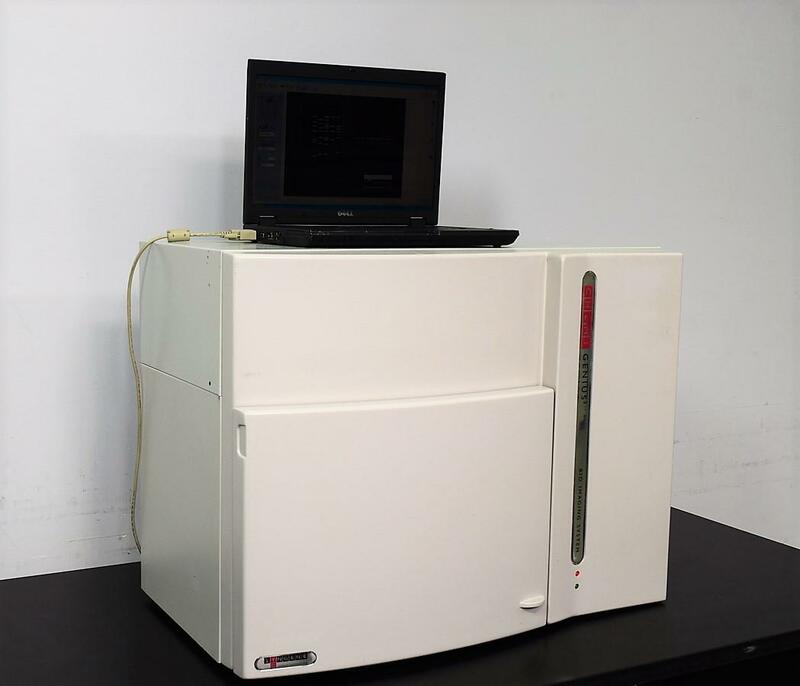 Syngene ChemiGenius2 Bio Gel Imaging Darkroom System w/Syngene Gelvue Warranty . New Life Scientific, Inc.
the entire darkroom and camera. of Syngene ONLY and purchase the license and a camera calibration file. Upon further examination of this system the technician discovered the Whitelight Transilluminator has a broken power cable and thus does not light. upper white lights and the darkroom door sensor works fine.